AMBULANCE LEASING - very low interest municipal leasing. Our 33rd Year! - CALL or CLICK for a QUICK QUOTE now. Lease-to-own financing for state, county & municipal EMS and rescue squads. Our municipal leasing and ambulance financing experience counts. Low interest municipal leasing rates and payments for state, county & local municipal EMS departments that spreads the high cost of new equipment over multiple budget years. 100% TURNKEY -- ANY equipment FROM ANY VENDOR that you select including upfits to make your ambulance "street ready" for your EMS operations the day it is deliverd. Stretchers, lifts, oxygen, defibrilators. cardiac care, radios, vehicle and scene lighting, generators, radios, tools -- everything down to the graphics. LOW cost programs for non-profit and volunteer sqauds as well. 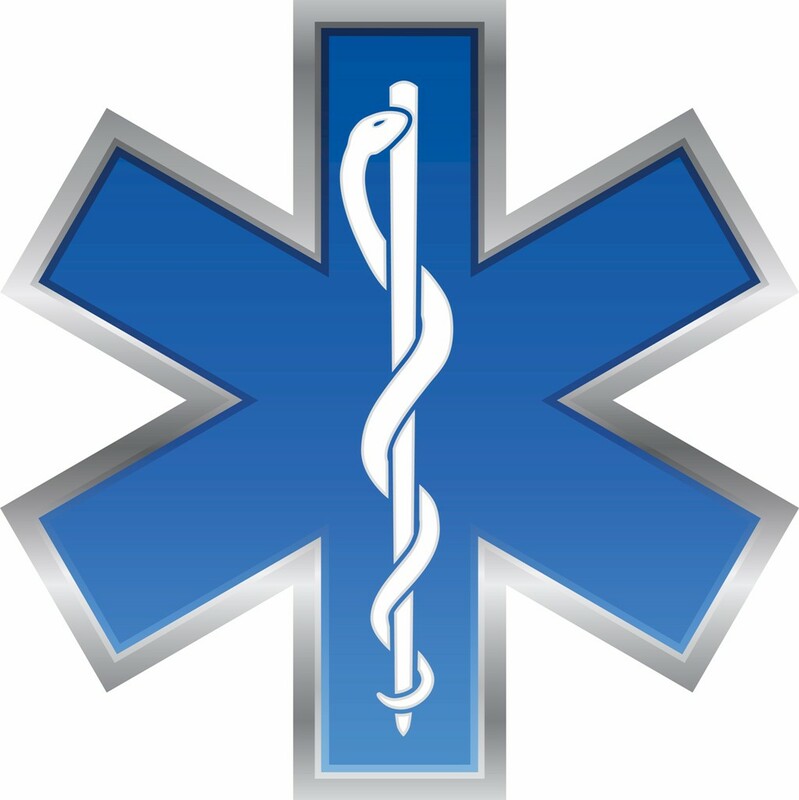 Municipal lease to own financing for ambulance, EMS, paramedic and rescue squads. Whether a part of fire departments, municipal or volunteer (non-profit corporations) , special services districts or EMS departments are all facing variations of same problem. Most fire chiefs and ambulance administrators have probably heard that a few too many times lately. “Plan B” Pay As You Go! Why pay in advance for essential ambulances and medics and equipment that your department will be using for years, when you can “pay as you go?” Ambulance leasing (municipal leasing) is pay-as-you-go, LOW INTEREST lease-to-own financing that can bridge the gap by spreading payments out over 3, 4, 5 or even 6 years thereby matching tax and/or fee income to expenses. Who’s eligible for which type of leasing? There are two primary “types” of EMS departments for municipal leasing purposes. The FIRST TYPE are “municipal“ EMS departments” (funded with tax dollars). A municipal department can acquire any essential-use ambulance (new or used) and equipment at extremely low municipal leasing interest rates.– These are the same low rates we extend to any government for their essential-use vehicles & equipment. The SECOND TYPE are “non-profit.” (For EMS and rescue squads that are legally structured as 501(c)(3) corporations) These organizations generate their own funds from donations, grants, local fundraising, but are not eligible for tax-exempt municipal rates. Non profits are eligible for special non-profit rates that are well below commercial rates. Get what you need, now. 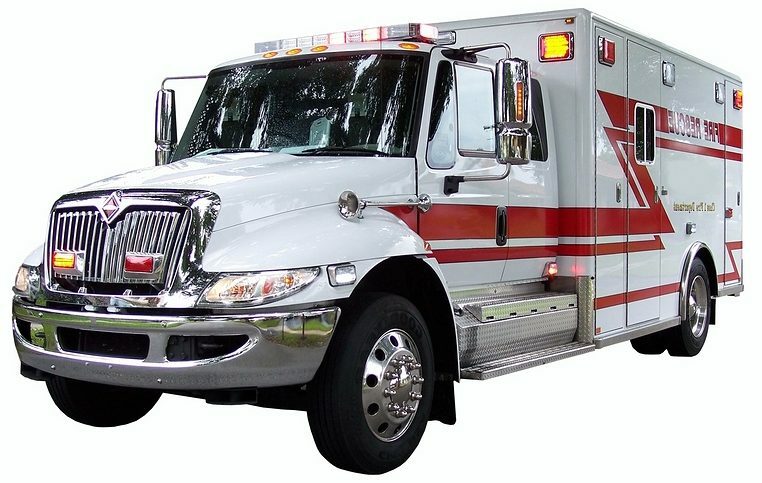 Our ambulance can include any essential equipment for your department and rigs. It’s 100% turnkey financing. Feel free to include stretchers, lifts, oxygen, defibrillators, cardiac care, radios, vehicle and scene lighting, generators, radios, and rescue tools. (You can finance it all “ala carte,” but why would you?) If your department needs it today, let us show you the numbers with everything you really need in a single very low interest quote. All at our very low municipal leasing interest rates. Terms from 5 , 10, 15 and up to 20 years. Include your design, consulting and permitting costs in the financing. Non-profits, no problem. Non-profit pricing is based on our taxable (non tax-exempt) rates. Our non profit rates are slightly higher than municipal rates. “Taxable” in this context does not refer to sales, use or other taxes. If YOU qualify under IRS Section 103, the financial institutional is eligible for IRS tax exemptions that allow us to offer significantly-lower-than-commercial interest rates to your agency. It’s a really good deal all around. & Communications Are In Too. Hardware, software, (even 100% software SaaS), consoles, radios, facility furniture, fixed, mobile and portable radios. Antennas, towers, repeaters and microwave equipment, trunking systems. Its all in… whatever you need. Let us prepare a quick quote on any combination equipment & terms. We can have real numbers on your desk today–you’ll know within 60 seconds of receiving our quote if municipal leasing is the best choice for your agency! (what’s the downside of seeing some actual numbers?) Whenever you’re ready, we’ll put it all together for you in a matter of days, not weeks or months. Just keep reading here on Municipal-Leasing.com or call us now!